From September the first 2017 we are changing the way we run our prescription service. 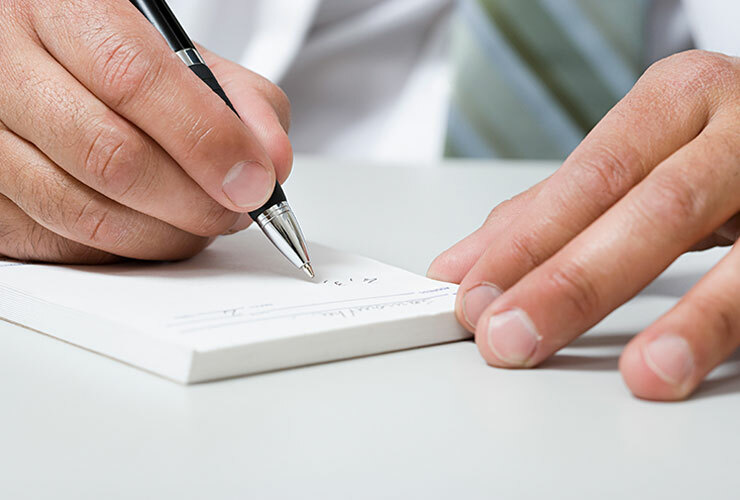 Patients should e-mail us or drop in a written list of their medications that are for renewal. This is for reasons of patient safety and to reduce the potential for errors. All prescriptions will take 24h to renew. For more information please click here.